ONEGIN opens in FOUR WEEKS! Do you have your tickets yet? We are thrilled to present this beautiful new Canadian musical based on Alexander Pushkin’s timeline novel, Eugene Onegin. 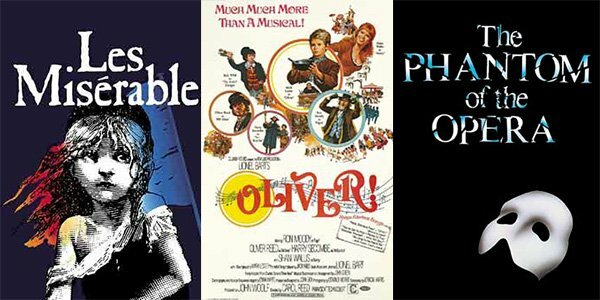 To get an idea what to expect from ONEGIN, we had a look at other modern musicals based on classic literary sources. Did you know that 183 MUSICALS ARE BASED OFF OF LITERARY SOURCES? We couldn’t list them all so below are some of the greats. p.s – These are novels from before 1920, there are so, so many fantastic musicals based on modern text (Ragtime, Hamilton, Wicked) but I’ll have to save that list for another blog post. 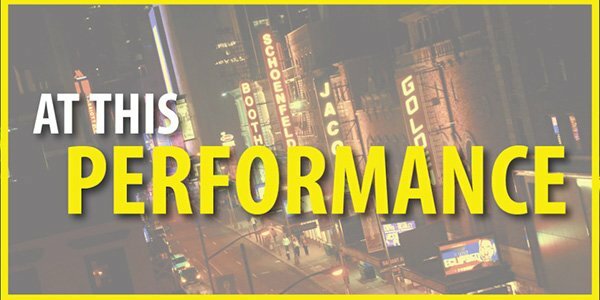 You are currently browsing the The Musical Stage Company blog archives for April, 2017.